These blinks will teach you the ancient wisdom that inspired the modern science of well-being. 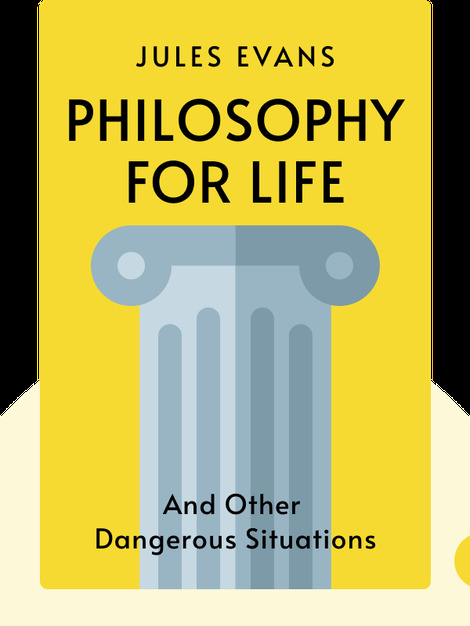 Your teachers are the greatest ancient philosophers, and each lesson reveals questions and techniques that can help you on your path to leading a good life. 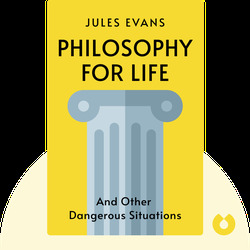 Philosophy for Life has been published in 19 countries and was selected as a Times book of the year 2013.